17101 Point Lena Loop Rd. Heather is the director of Alaska Sea Grant, beginning August 2018. She also directs the Marine Advisory Program, the extension arm of Alaska Sea Grant. Environmental policy, resource conservation, cross-cultural education/research, grant writing, economic development, federal and state liaising, strategic partnerships, outreach, program/project management, and organizational leadership. 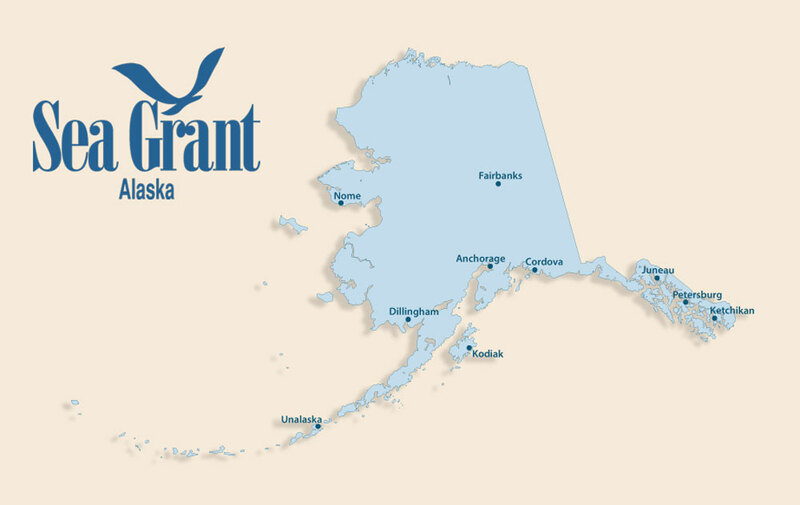 Alaska Sea Grant is part of the College of Fisheries and Ocean Sciences at the University of Alaska Fairbanks and part of the National Sea Grant Program, a division of NOAA. VISION: Alaska will sustain its vibrant marine, coastal, and watershed ecosystems, with strong coastal communities and people who make decisions using science-based and traditional knowledge for the social and economic benefit of all Alaskans. MISSION: To enhance the sustainable use and conservation of Alaska’s marine, coastal, and watershed resources through research, education, and extension.